NAPA Mechanics Competition High School and Real World Competitions! 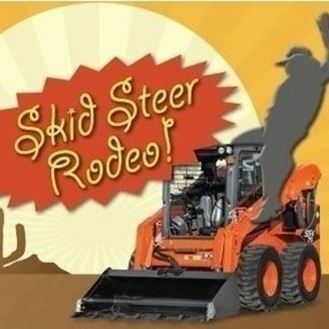 High School and Real World Competitions! 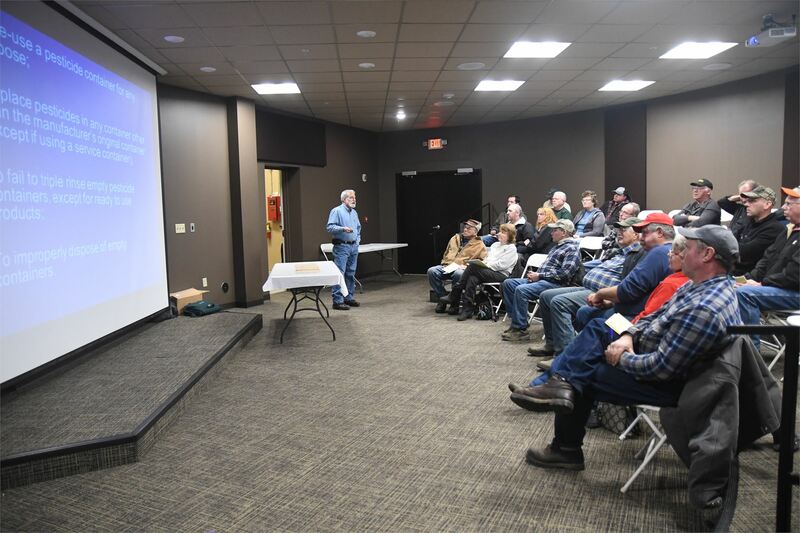 Pesticide Recertification Classes Earn Free Spray Credits! Earn Free Spray Credits! 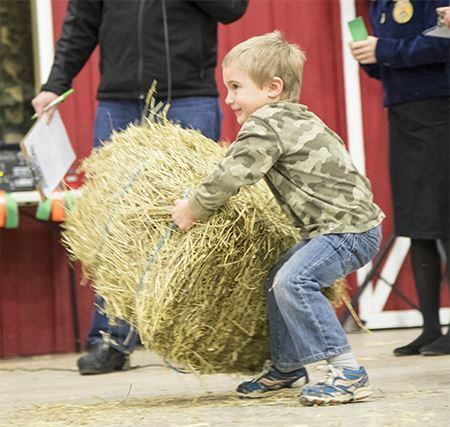 The WNY Farm Show is presented by the Erie County Agricultural Society, which continuously looks for ways to promote agriculture and education within the community it serves. 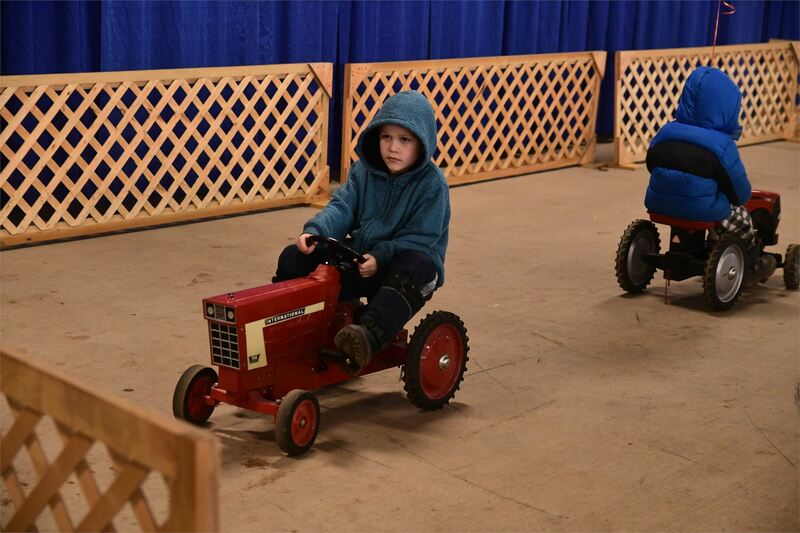 The WNY Farm Show works to bring together the local farming population and the services necessary for daily operations. 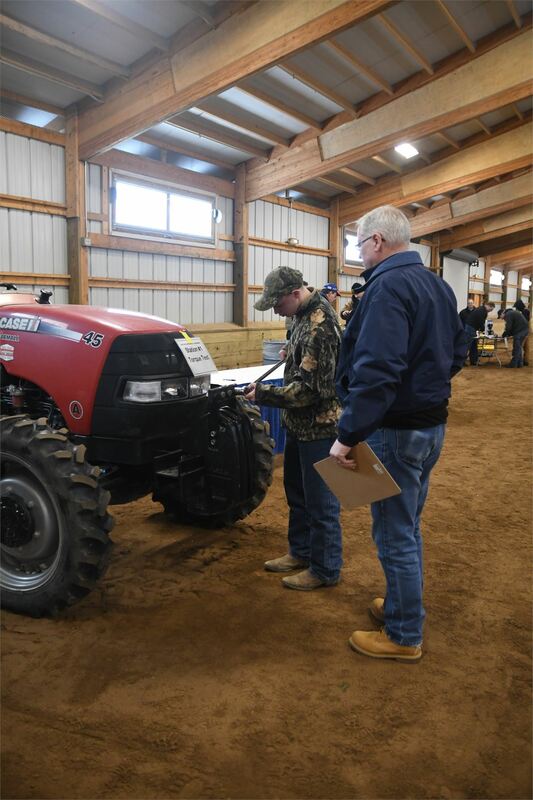 Vendors include feed, seed, and equipment dealers, farm service providers, and non-for-profits that specialize in agriculture education, promotion, and advancement. 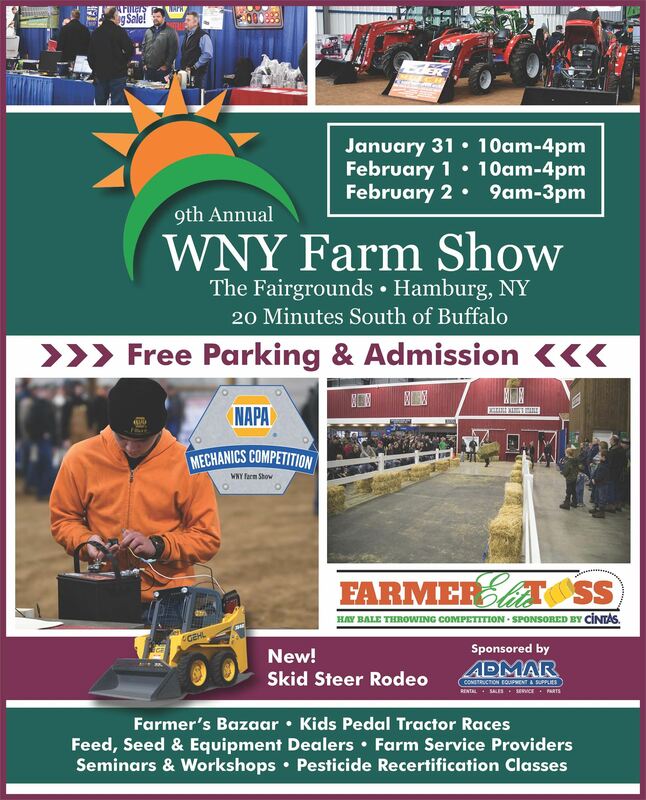 This show is geared towards you, as a member of WNY's farming community. 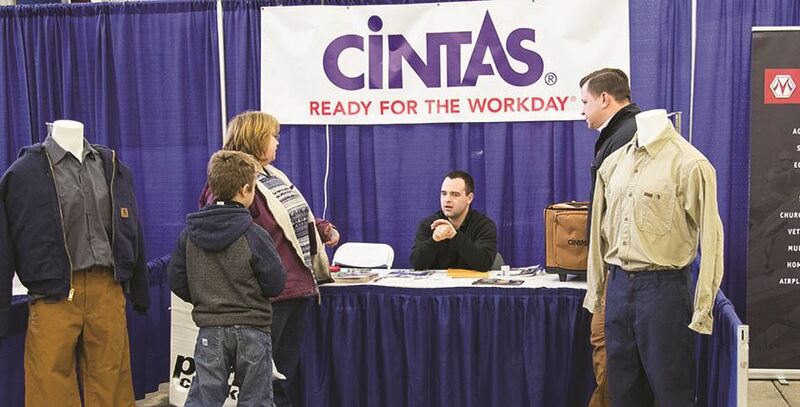 It will be packed with the goods, services, and seminars you will need to keep growing.